What Happens If My Loved One Died with a Will? What happens to my loved one’s property if they die and they had a will? Well, that will depend on the terms of their will. What you will need to do if they had a will, and only a will, is you will need to file for probate of their estate. 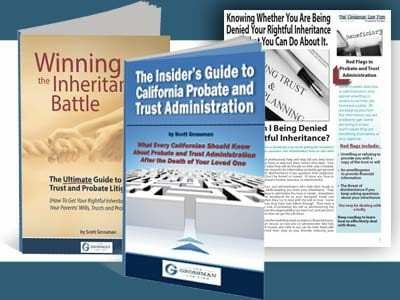 When you do that, you’re going to give notice to everybody who is named in the will and they will get a copy both of the probate petition and a copy of the will. That is important because rarely, but sometimes, people will come in to challenge the validity of the will. Assuming that there is no challenge or you overcome the challenge, then the judge admits the will to probate. Meaning the terms of the will are now binding on the person who is in charge of their estate. And the person who is in charge is called the executor. All the assets that were in their name (so they are going through probate), they have to pay off any debts that that person had so that we have some net value to the estate. 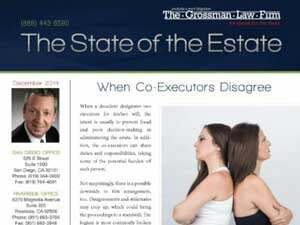 And when that is done and the creditor’s claim period is closed, then the executor has to file a petition with the probate court, telling the court what assets were there, what debts have been paid (if there was anything that was paid), and ask both for their fees to be paid, their attorneys fees to be paid and the net amount to be distributed according to the terms of the will. 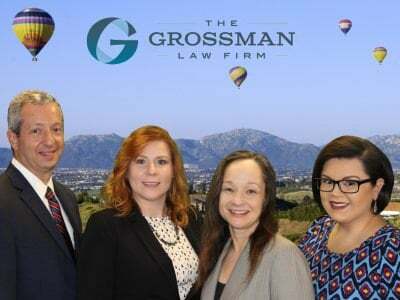 If you need to do a probate or have questions about completing a probate, do not hesitate to contact our office today or via phone at 888-443-6590.